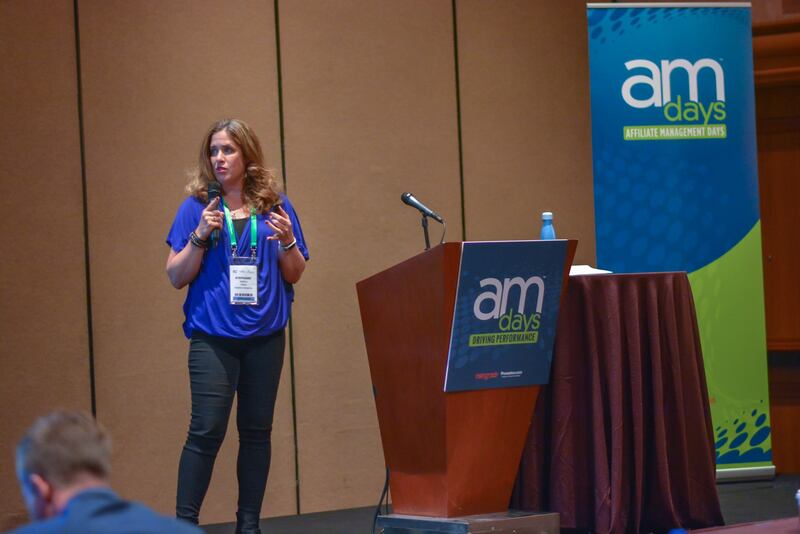 I love to connect with people ‘live’ and talk about influencer and affiliate marketing. See the list below for upcoming events as well as past events. If I am speaking at the event, I make note of that in the description. Hope to see you soon! Please note, if you click on upcoming events links to purchase tickets, you will be clicking on an affiliate link. I receive a small commission which does not impact your cost. In fact, typically, I can offer a discount to my followers. I use this commission to offset travel costs for the speaking engagement. 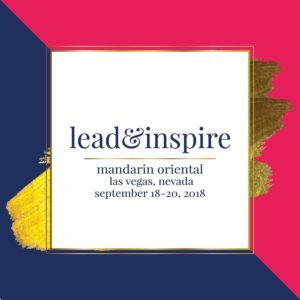 This women’s leadership conference takes place in Las Vegas September 16-20, 2018 at the beautiful Mandarian Hotel. Join me for an intimate learning experience created for developing leaders. 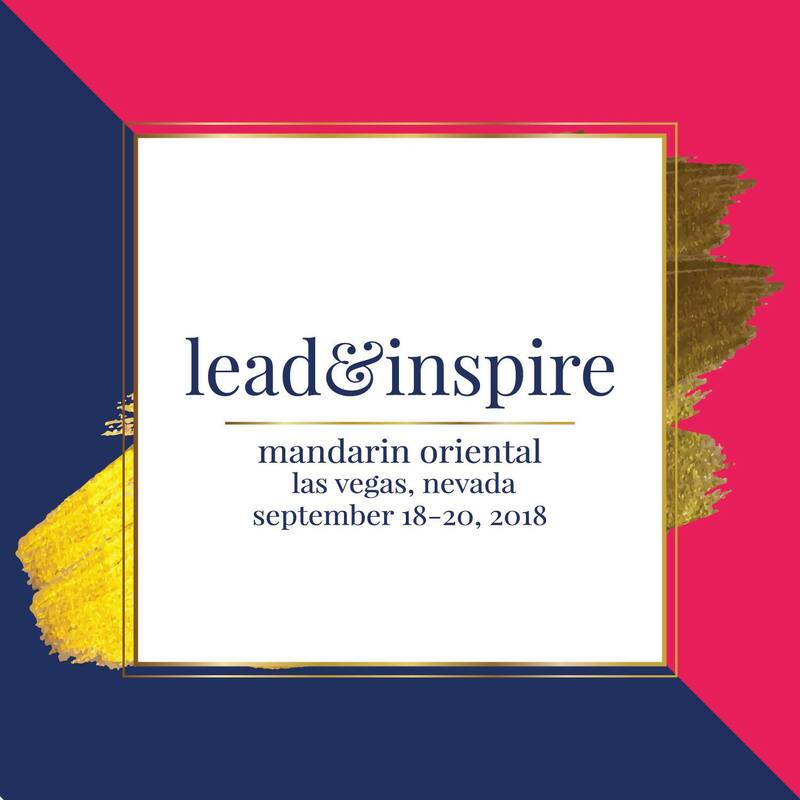 Over 3 days you will hear stories of authentic leadership, engage with other growth-focused leaders and take part in mindful sessions that promote balance. Register today as this event will fill up fast. I look forward to connecting with parent bloggers to discuss how to develop relationships with brands you love. 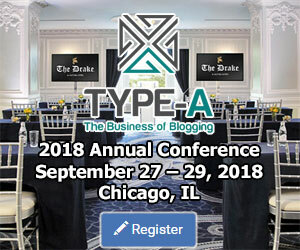 Join me at beautiful and historic The Drake in Chicago by registering today.